According to a AAA survey, 70% of family travelers planned to take one to two vacations in 2017 and 28% planned to take over three trips. Regardless of how far they travel, families need accommodations that not only provide comfort but offer the amenities of home. 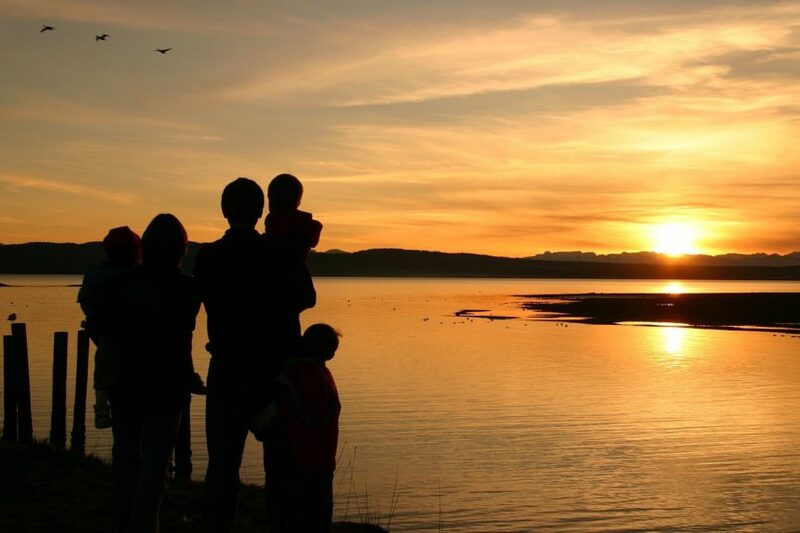 Family-friendly vacation rentals fit this criteria, however, there are several things rental managers can do to attract even more vacationing families. Read on to learn how to make your rentals more family-friendly. Security ranks as a top concern for travelers, however families may feel more at ease with a security system and keyless entry. Security systems help keep the home safe for both owners and guests, and keyless entry provides a unique code that cannot be duplicated like a key if stolen or lost. Although these two aspects will boost security, don’t forget to include the neighborhood’s safety features. In your listing, mention private, gated community, neighborhood watch, on-site security features and on-site parking amenities. If the rental has a pool, all access doors should lock. Consider adding a locking gate and pool alarm. Vacation rental managers who have an app with fun activities and options stay current with tech trends, however consider leaving a sturdy print out of nearby family-friendly things to do. Consider listing nearby museums, outdoor recreation options, parks with playgrounds, kid-friendly restaurants, shopping centers, mini-golf and recreation centers. In walkable and bikeable destinations, provide a map showing proximity from the vacation rental to all the kid-friendly attractions in the area. When browsing vacation rentals, families will search for those with bathtubs over just showers. Tubs provide parents an easy way to bathe children and offer Mom a place to soak after a long day. 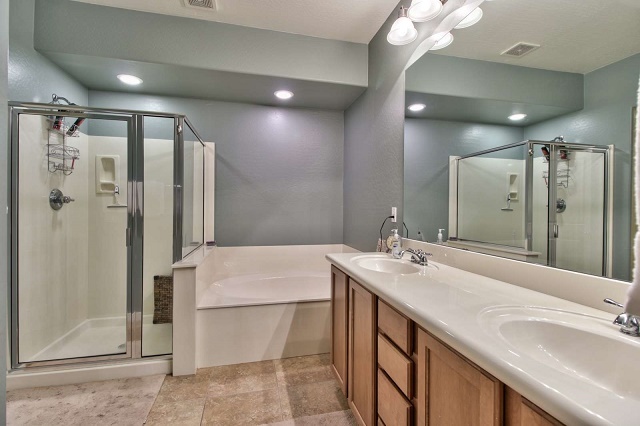 Rental homes that have multiple bathrooms should have at least one bathtub for children to use with supervision. For more convenience, provide a baby tub or ring that sits in the tub. Not all guests need on-site laundry, but most families with kids do. Younger children typically go through clothes quickly, and parents need a convenient way to wash them. Make sure to list whether the rental has a washer/dryer inside and take pictures for the listing. If the rental does not have these amenities, list whether laundry services are available on site and whether any fees to use these services. Depending on the destination, families may also need certain things to enjoy their days out. For destinations with sand, consider stocking chairs, shovels, buckets, nets for shelling, floaties, floats and an umbrella. Mountain and ski destinations should offer deals on kid’s ski equipment and apparel as well as provide a thermos for hot or cold drinks. Rental managers who want to attract families should consider making a kid’s room – a place just for them with décor that matches a fun-loving, youthful atmosphere. For those catering to all group sizes, consider utilizing a closet or storage space with shelves and store items such as daily necessities and entertainment options. Families appreciate easy access and organ. A highchair or booster seat may also fit in the laundry area or in a pantry. For example, in the kitchen choose a cabinet to store all plastic ware, placemats, storage bags and plastic containers, so parents know exactly where they are and put them back in the designated space. 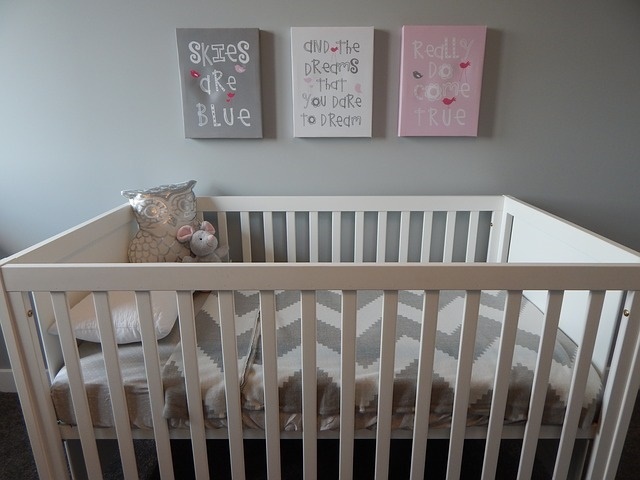 Another idea is to select a closet and store the portable crib, stroller, playpen and larger items. Think about where families will use these items and store them in a way that makes sense. This not only adds convenience for families, but also helps keep things organized and tidy. 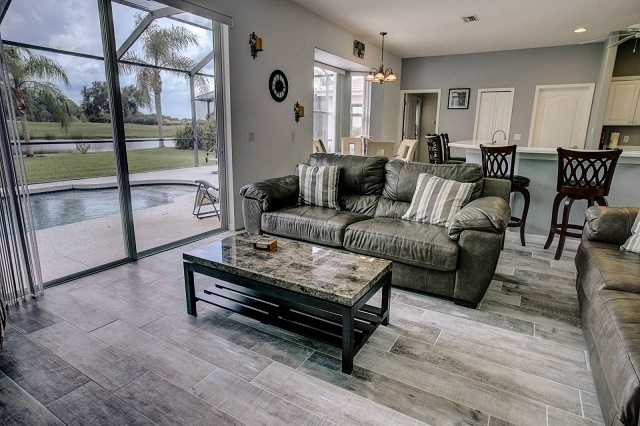 Rental owners and managers who cater to families should list noteworthy items and take photos. Those who offer a children’s room should include multiple photos and write a caption that explains more detail. Remember to include as much as possible, so families can get a feel of staying in the rental. 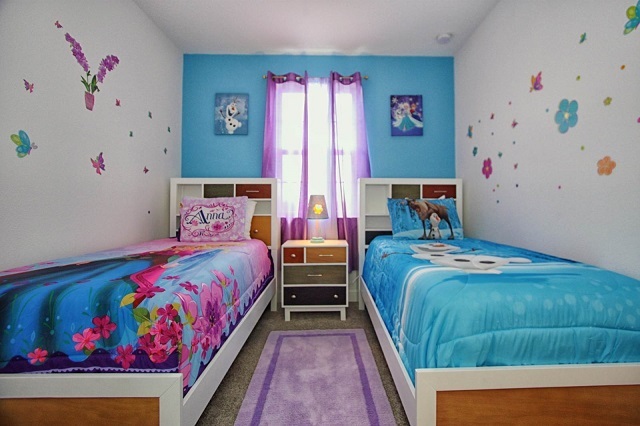 For example: 3rd bedroom w/ twin-size bunk beds, play rug and games, toys in closet. Enjoy reading about family-friendly rentals? Next, learn about enhancing overall guest experience.